Fetch Me My Aeronometer and Ready the Flying Machine! 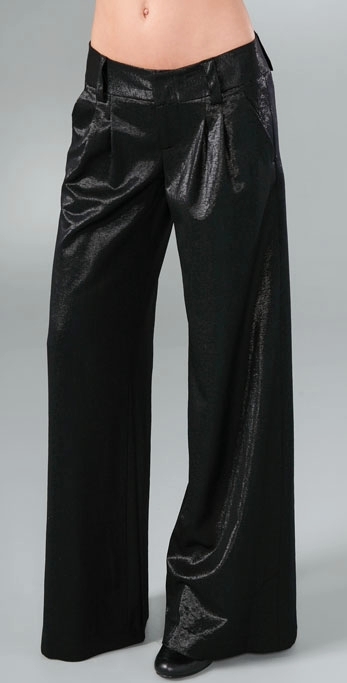 I love the harem pants, but in black. I don’t buy them ’cause they are not so easy to combine! Lovethe 2nd & third pair. For some reason I can't get my head around the harem pants. That's pobably because I have hips. Yeah, I agree the harem pants are a little tricky. I think it takes a very well-tailored pair to make them flattering. However, I did recently find a poofy-hipped pant that is more flattering than I ever would have thought!